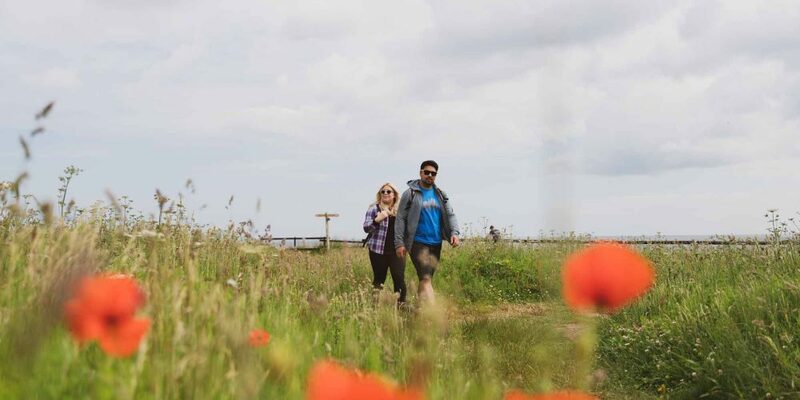 Explore the Norfolk Coast Path on an exclusive 5-day walking and glamping holiday, staying in a fully-equipped Safari style tent each night. 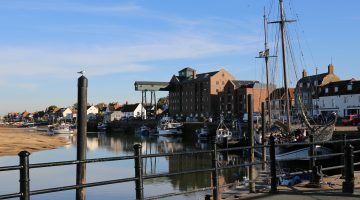 Walk the exquisite Norfolk Coast Path on this unique and exclusive 5 day/4 night walking and glamping holiday. Immerse yourself in everything this diverse coastline has to offer while the MarGins team set up a fully equipped safari-style tent for you to fall asleep to the gentle sound of waves crashing on the beach. 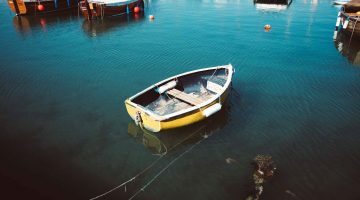 From salt marshes and nature reserves to vast sandy beaches and quaint flint Norfolk villages, fishing harbours and coloured beach huts, the unspoiled Norfolk Coastline has it all and the local food and drink certainly won’t disappoint. Enjoy cooking yourself a hearty home-made breakfast of local Norfolk produce each morning before heading off for another day’s adventure on the trail. On arrival at your next location, your luxury tent and luggage will be all set up ready to welcome you. 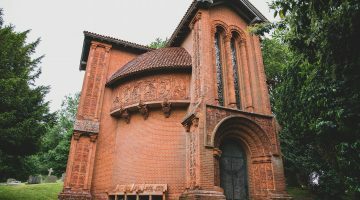 This itinerary has been created by locally based MarGins Walking and Glamping Holidays, who specialise in self-guided walking holidays in Norfolk, UK. 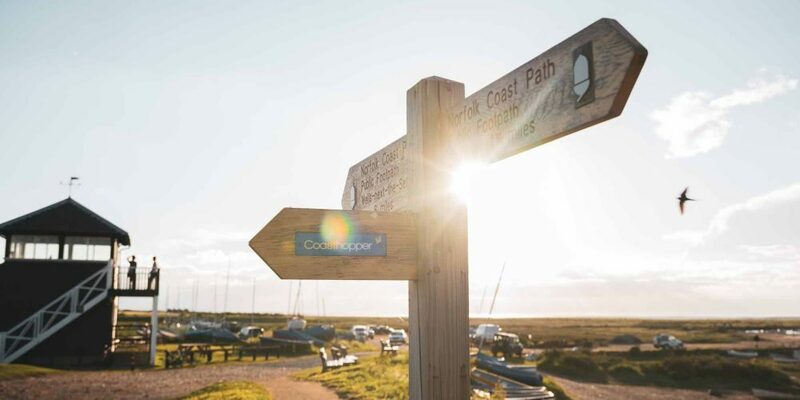 MarGins can provide information and support on transport options to and from the Norfolk Coast Path if needed, plus recommended accommodation before or after your walking and glamping holiday. A personally written Information Booklet is provided with information on where to leave and collect luggage at the start and end of your holiday, your campsite locations, facilities, suggested places to eat and drink along the way, places of interest, coast path directions with a map of the Norfolk Coast Path and local contact numbers. Your nightly accommodation is in a safari-style tent that sleeps two people. Your sleeping compartment has comfy campbeds with duvets and pillows, towels for each person and lighting. The living area includes a small, fully-equipped kitchen area with everything needed to make a hearty breakfast each morning from a hamper of homemade Norfolk produce that is replenished each day. You will also have comfy chairs and a table to sit at and watch the beautiful sunsets and rich wildlife. The North Norfolk Coast is blessed with some of the county’s finest places to eat and drink – all specialising in locally sourced produce. Choose from places such as The White Horse pub at Brancaster Staithe where you can sit and watch a spectacular sunset over the marshes whilst enjoying Norfolk’s finest produce, or enjoy a drink and a pancake on the deck of the Albatross – a former Dutch cargo ship moored in Wells-next-the-Sea while you watch the fishing boats disappear out to sea. The Norfolk Coast Path is one of the gentler National Trails and classified as ‘moderate’ by many walkers. The terrain is varied but is generally flat or with only gentle gradients. The route is particularly suitable for anyone new to long-distance walking. Our favourite times of the year to walk the Coast Path are during the months of May, June and early September where you will find you will have the coast path almost to yourself and the campsites are quiet with the best pitches reserved just for you. 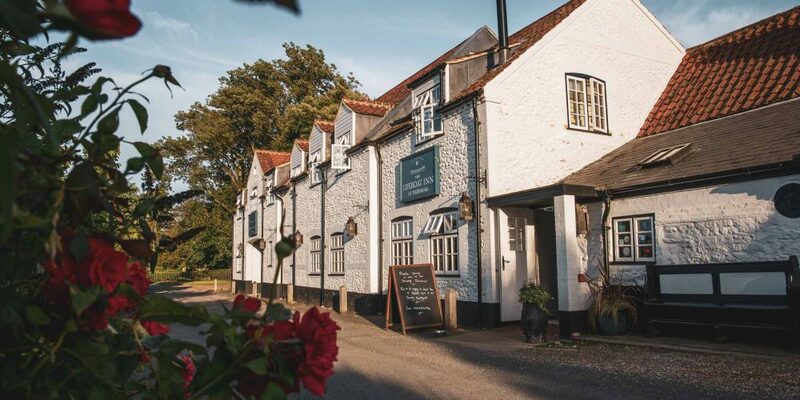 Along with the many independent eateries along the North Norfolk Coast we support and purchase local produce from the finest of Norfolk food producers. Milk and yogurt are supplied by Norton’s Dairy, where the cows decide when they want to be milked. A selection of teas and coffee come from Nelson and Norfolk Tea, granola and rapeseed oil from Crush Foods, charcuterie hams from Norfolk Charcuterie and the finest venison from Holkham Estate and beef from Sandringham Estate. We source Whinhill apple juice from the beautiful orchards of Wells-next-the-Sea, jam all made from foraged finds from Cromer Kitchen and so much more. The seafood is incredible and you can’t visit the Norfolk coast without experiencing the famous Cromer Crab and lobster. 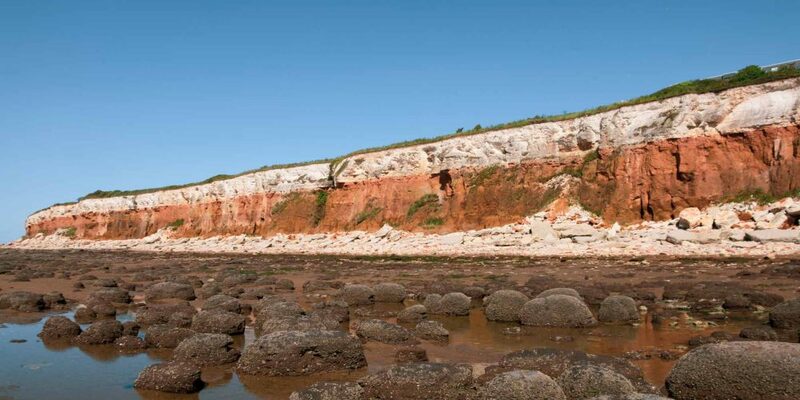 Visit Rocky Bottoms near Sheringham for a delicious meal of freshly caught and prepared seafood. Experience Samphire (pronounced Samfer) – a sea vegetable with vibrant green stalks and one of nature’s true taste sensations which you’ll find in abundance on the marshes. We love foraging for samphire and accompanying it with homemade bread, lashings of local butter and a sprinkle of black pepper. It’s also a delicious accompaniment to fresh seafood. You will also be spoilt for choice with locally produced beers as Norfolk boasts over 50 breweries! North Norfolk has the ideal conditions for growing malt barley for beer – a perfect combination of soil type, height and the maritime climate of salty sea frets (a sea mist). Plus, we have award-winning wines and gins to enjoy too. Cheers!